SAAGNY is working hard to bring member benefits to you that matter most! SAAGNY is pleased to announce another membership benefit opportunity - Access to Group Health Insurance Plans. In conjunction with Generation Wealth Advisors, SAAGNY is able to offer SAAGNY members access to competitive Group Health Insurance Plan options. The Plans are available through and administrated by a third party administrator. Participation is subject to the Plan Sponsor’s eligibility requirements and applicable Plan conditions. These are offered through an independent organization that specializes in providing plans for small businesses, under 100 employees (custom plans for companies over 100 employees available) as well as sole proprietors. SAAGNY has no and disclaims any involvement or responsibility in the set-up or administration of the Plans, and SAAGNY receives no monetary benefit from the Plans. Interested SAAGNY members may contact Generation Wealth Advisors for enrollment and other information about this SAAGNY member benefit. Please contact Harvey Feinberg at HFeinberg@GWA-LLC.com or via phone at (516) 359-8800. The Specialty Advertising Association of Greater New York (SAAGNY) announced the winners of the association’s annual awards during its Holiday Party, held this past evening at the Glen Island Harbour Club in New Rochelle, NY. Supplier, Distributor, John J. Pagano Multiline Representative, Customer Service Representative, Humanitarian of the Year, and more were among the awards presented. The Rising Star Award and the Diamond Award Winners were also announced. In addition, Eileen Lynch, was inducted into the SAAGNY Hall of Fame. The SAAGNY Board of Directors established these awards to recognize those companies and individuals that best represent the ideals of the promotional advertising industry. The winners of these awards were all nominated and voted on by the association’s members in balloting conducted in September and October. A selection committee of determined the winners of the SAAGNY Rising Star Award and the SAAGNY Diamond Awards. “It's the time of year to celebrate our membership and their success,” said SAAGNY President John R. B. Cudahy, CAS. "The annual SAAGNY Holiday Party was a night full of good food, good conversation, (mediocre dancing), and the celebration of greatness! Congratulations to all of the 2018 nominees and winners. The December SAAGNY Life has arrived. Click here to get the latest from SAAGNY. Find your next position on the SAAGNY Job Board. 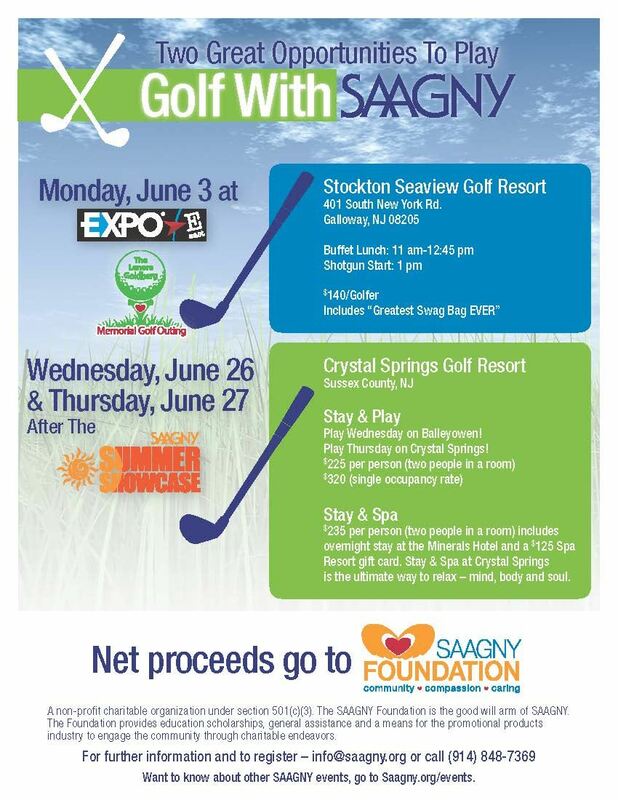 Just login and check out all the offerings from SAAGNY Member Companies today! October 31, 2018…Woodcliff Lake, NJ – The Specialty Advertising Association of Greater New York (SAAGNY) announced today that Eileen Lynch has been selected for induction into the SAAGNY Hall of Fame, the highest honor the association can bestow upon any individual. Eileen, Northeast Regional Sales Manager at BIC Graphic, has been a long-time member of and volunteer for SAAGNY, including serving on the Board of Directors from 1992-2005 including such roles as Treasurer, Vice President, and President. During her volunteer career, Eileen also chaired the Promotions East Committee and served on numerous committees and subcommittees. Eileen was also a SAAGNY Foundation Trustee for three years. Eileen also served PPAI in their Ambassador Program, as a RAC delegate, and a member of their Women’s Leadership Committee. In 2017 Eileen was named one of PPB’s Best Boss of the Year. “One of Eileen’s greatest traits which makes her a candidate for this recognition is that she is a strong and confident leader, while being able to embrace differences of opinions and being able to manage different individuals. She truly knows how to bring people together. This was demonstrated in her role as Trade Show Co-Chair for Promotions East and a reason why Eileen was named one of the Best Bosses of the Year in 2017 from PPB Magazine.” stated Past President Bill Lazarus and his son Steven Lazarus, current GCPPA President. “Eileen has spent over a decade volunteering with the association. Her dedication to SAAGNY as well as the SAAGNY Foundation, has played an integral part in ensuring the association’s future success. I am delighted to honor Eileen’s service with the SAAGNY Hall of Fame honor.” commented SAAGNY President John R. B. Cudahy, CAS. Eileen will formally be enshrined in the Hall of Fame during a ceremony on Wednesday, December 12, 2018 at Glen Island Harbour Club, 299 Weyman Ave, New Rochelle, NY. The October SAAGNY Life has arrived. Click here to get the latest from SAAGNY. 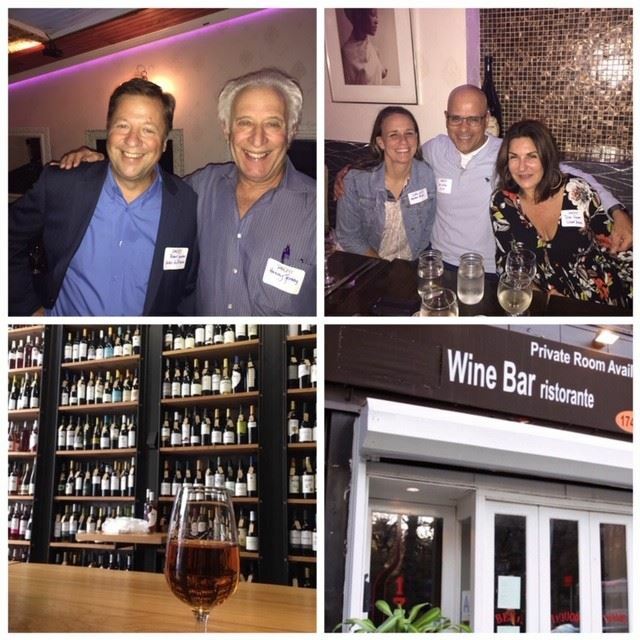 Thank you to all who braved the rain and attended the SAAGNY Wine Social. It was a fun time mixing and mingling with new friends and old! Tasting wine and enjoying some great food! The Specialty Advertising Association of Greater New York (SAAGNY) elected four industry veterans to serve on the Board of Directors during its Annual Meeting last week. In accordance with the association bylaws, the Board of Directors then elected three Directors to serve as officers in 2019. All terms begin on January 1, 2019. Christian Brandt, The Magnet Group; Trish Glazer, Glazer Promos; and Michael Reisbaum, Blue Generation were elected to the board and Irwin Kotcher, Merri Moments, was elected to a second term. These Directors bring many years of industry experience to the Board of Directors and a fresh perspective as SAAGNY enters a new chapter in its existence. The 2019 Executive Committee will include Paul Sprunk of MLR-Paul Sprunk Associates as President; Rachel Levin, CAS of distributor Leader Promos as Vice President; and Michael Reisbaum, of supplier Blue Generation as Secretary/Treasurer. John R.B. Cudahy, CAS of supplier Prime Resources will remain on the board and executive committee as Immediate Past President. 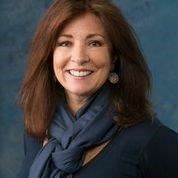 Continuing her service on the board of directors is Cindy Rosen (D-Zagwear). Today members from SAAGNY and PAPPA (Philadelphia Area Promotional Products Association) attended the Vantage Factory Tour! Brian Deissroth and Allison Marconi, along with the rest of the staff at Vantage, did a deep dive with those in attendance going through apparel decoration, merchandising, and ways to grow your business utilizing videos (that you can share) from the Vantage website. Vantage's core values - innovative, informative, trusted, dedicated, and compelling - were all on display today!